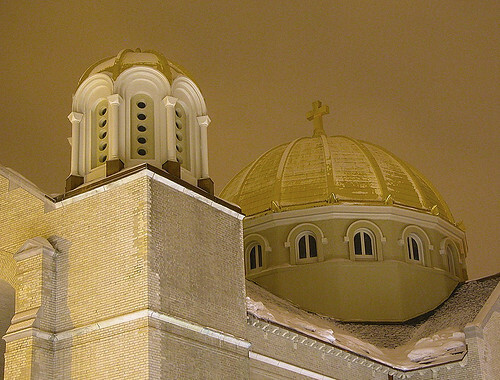 In 1977, Holy Trinity was listed as a National Historic Landmark. 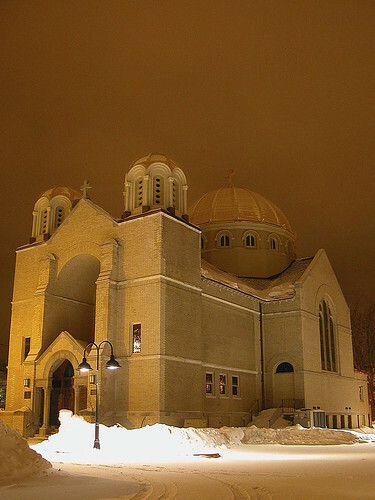 It was the fiirst church built to house Greek Orthodox worship in the United States. Wow its such a beautiful church. I visited it once when I was younger but I do not remember much of it.